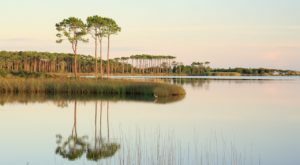 The Sunshine State has a reputation for being a little weird. We all know there’s good weird and bad weird, so we like to focus on the good. 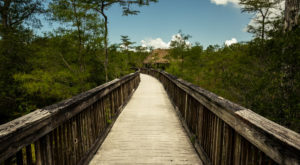 Here are a few of our favorite weird attractions found throughout Florida. This farm shed was turned into an emergency post office when the official one burned down in 1953, and the town just kept it that way. It's not even big enough for a bathroom, but you can buy novelty postcards from the post office and have them sent for you at the same time. 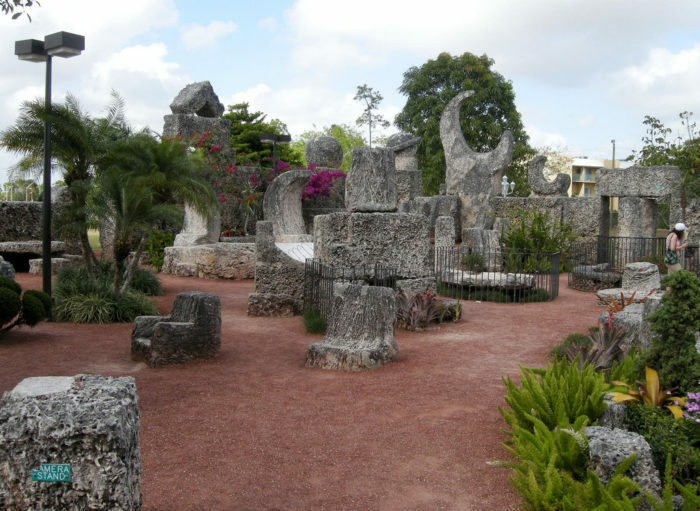 Coral Castle is a monolithic structure made to look like a castle, complete with huge furniture and sculptures. 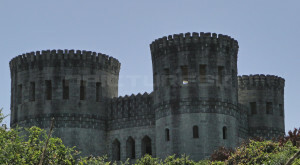 It was constructed using tons of coral-formed limestone. The weird thing is that how it was built remains a mystery to this day. Its creator claimed to have sourced, moved and carved all of the giant stones by himself. 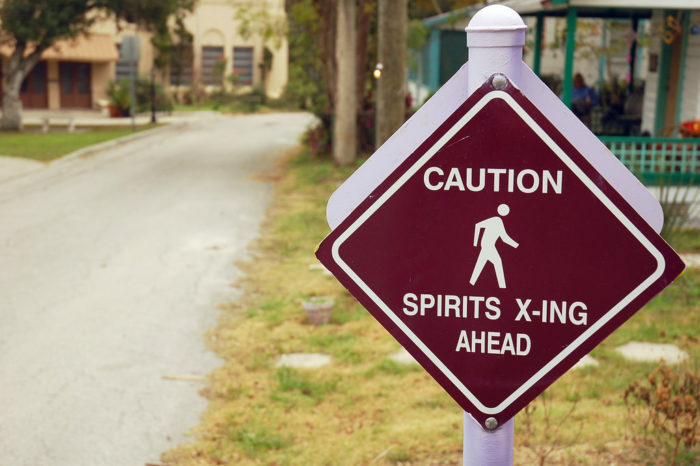 There are so many psychics living in this small town that it's called the unofficial psychic capital of the world. 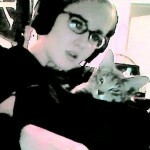 If you have any burning questions or an interest in the supernatural, check this place out. 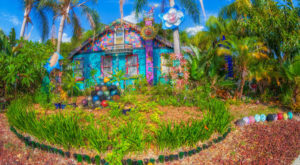 This famous museum of the weird has locations all over the country, including four in the Sunshine State. 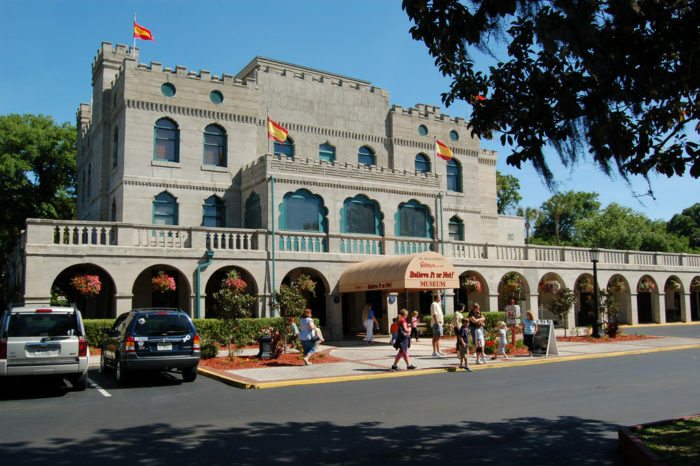 But the odditorium in St. Augustine was the first permanent Ripley's attraction, and it is housed in an actual historic castle. 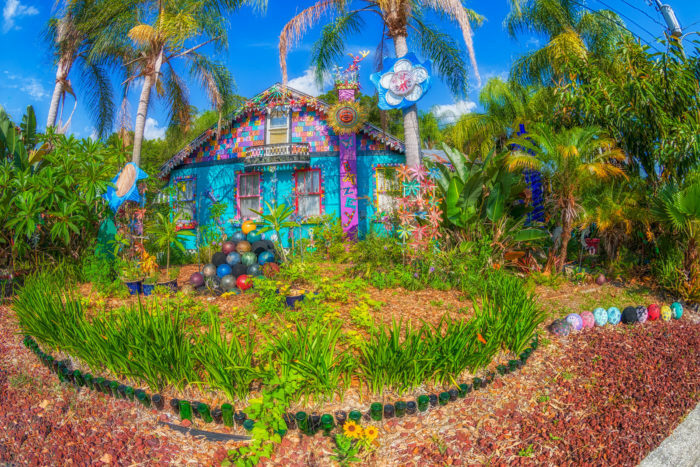 This colorful artists' paradise, also known as The Bowling Ball House, is decorated with bright colors, all kinds of yard art and, yes, tons of bowling balls, painted and lovingly arranged in different ways. It's kind of hard to explain, but it's definitely worth seeing for yourself. 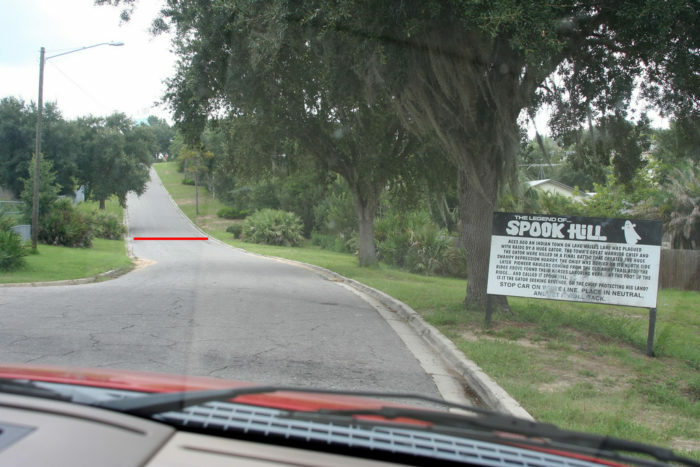 Whether you believe it's the haunted site of an epic battle or just some kind of illusion, you'll agree Spook Hill is a weird spot. If you put your car in neutral at the bottom of the hill, it will appear to roll uphill. 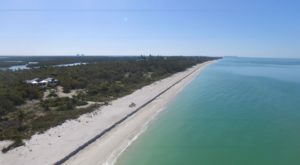 This strange landmark is actually the remnants of a unique home built on Cape Romano near Marco Island in southwest Florida. 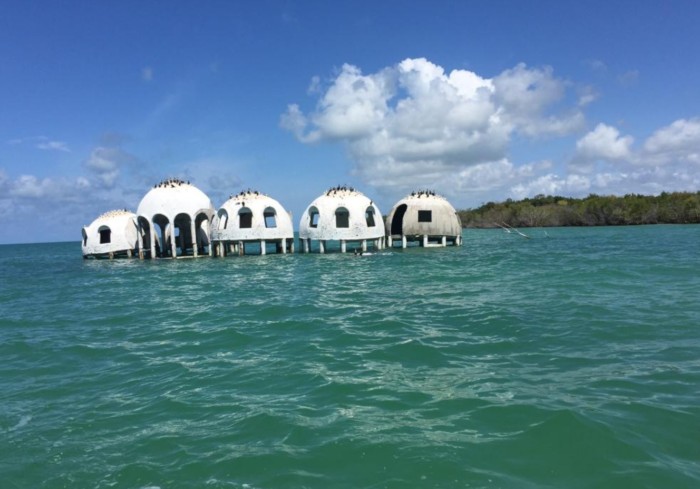 Each of the domes held a different room, and the design was intended to withstand hurricanes. Though it was strong, interior damage from Hurricane Andrew led to its abandonment in the early 90s. As you can tell, rising water levels have made it impossible to save. 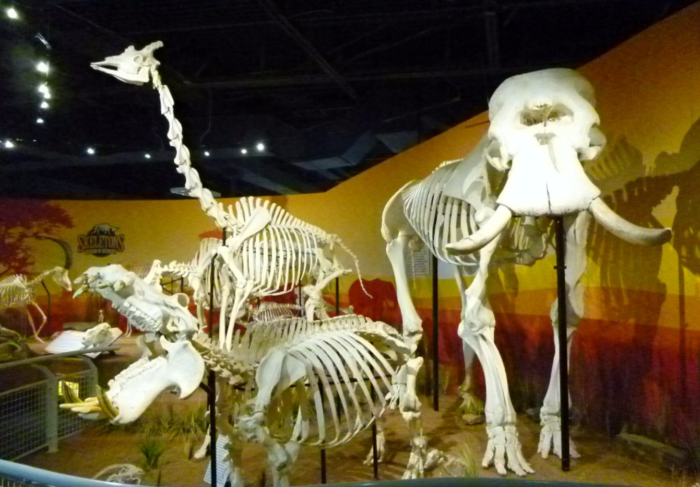 This unique museum in Orlando allows guests to gawk at hundreds of skeletons, painstakingly sourced and articulated, in creative educational exhibits. 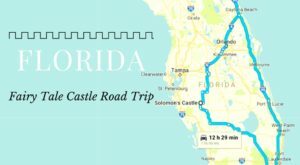 It's kind of crazy there are not one, but two castles built single handedly by two very unique and determined individuals, but it's true. 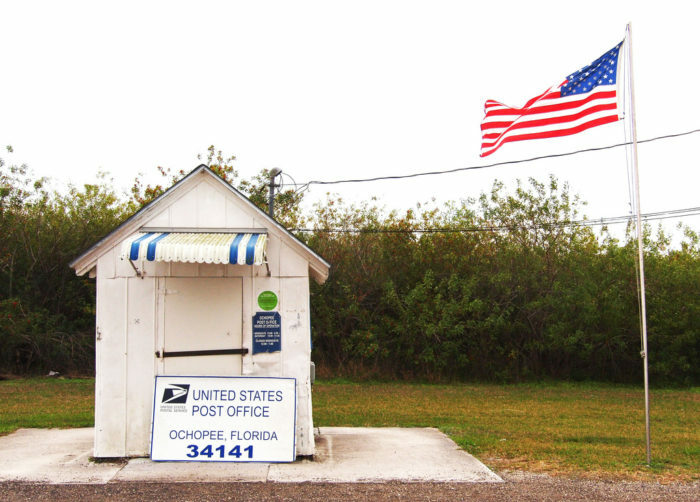 They're both really interesting roadside attractions that everyone should check out. 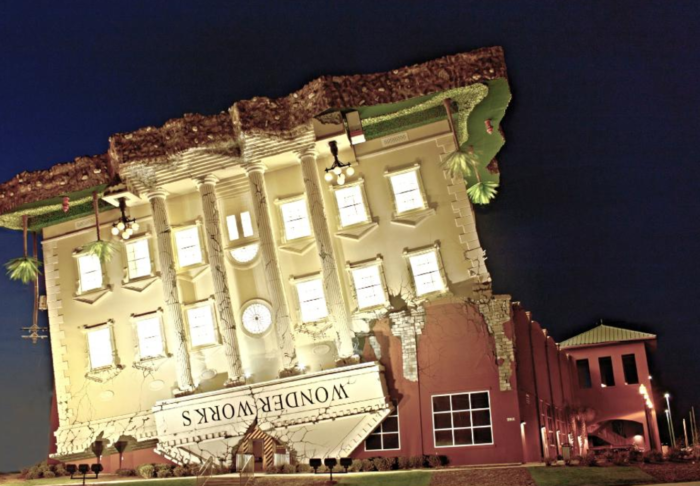 These wacky museums are housed in buildings designed to turn heads...upside down. 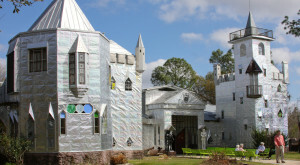 These family-friendly attractions feature dozens of exhibits to educate and entertain. This adults-only museum in Miami Beach is home to a private collection of more than 4,000 X-rated pieces from all around the world. 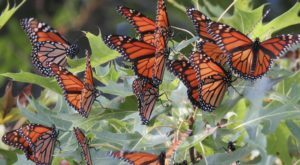 This unique attraction started as the office of Jack Shealy's Trail Lakes campground. 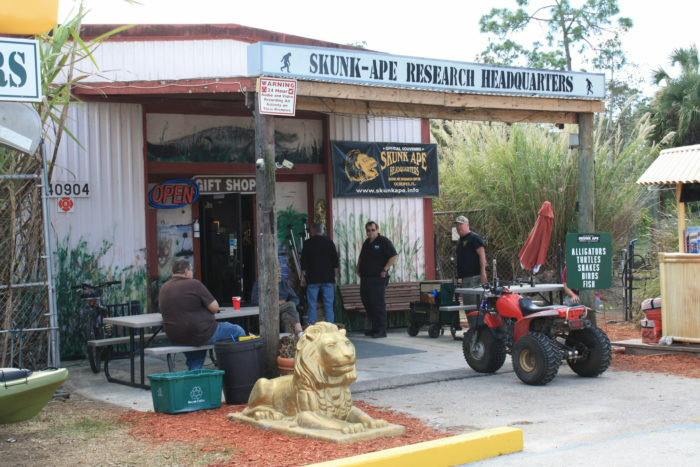 Then, his brother, Dave, took up the search for an elusive Florida version of Bigfoot called the Skunk Ape. Exhibits and a petting zoo make this place a fun stop even for the non-believers. 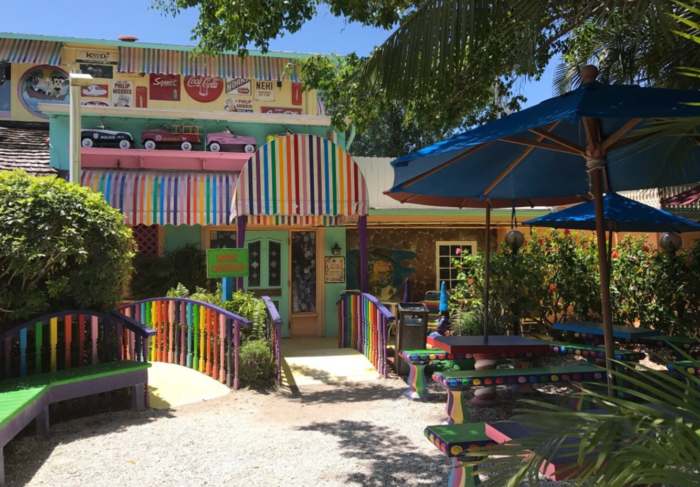 One theme just wasn't enough for this colorful restaurant. The Bubble Room features antiques, stars of the silver screen, Christmas decorations, and moving trains on all three (yes, three!) floors. How many of these bizarre attractions have you visited? 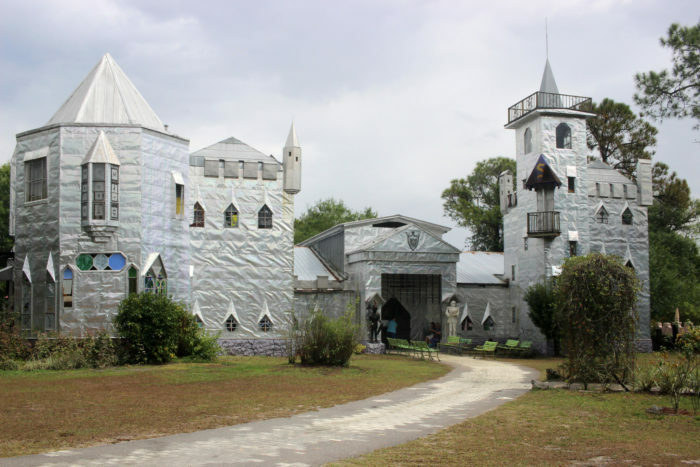 Do you have any other weird and wonderful places to add to our list?